When Irish settlers discovered the Middle Georgia region reminded them of their homeland, they decided to name their settlement Dublin, in honor of the Irish capital. Located mid-way between Savannah and Atlanta, Dublin sits on the Oconee River in the foothills of the Blue Ridge Mountains. Good geographic fortune is just the beginning. Dublin has become one of the most desirable communities in the Southeast, with a just-right mix of small town values and big city amenities. It’s a place where people are as passionate about high school football, as they are about fine dining. A convenient setting where you’re less than three hours away from strolling down the beach in Savannah, or shopping in midtown Atlanta. Dublin Georgia is a small Southern town, that’s relaxed and free of congestion. Visit the right hardware store on Saturday morning and you’ll meet natives who’ve never left Laurens County. Take classes at the local college and discover newcomers from faraway places. 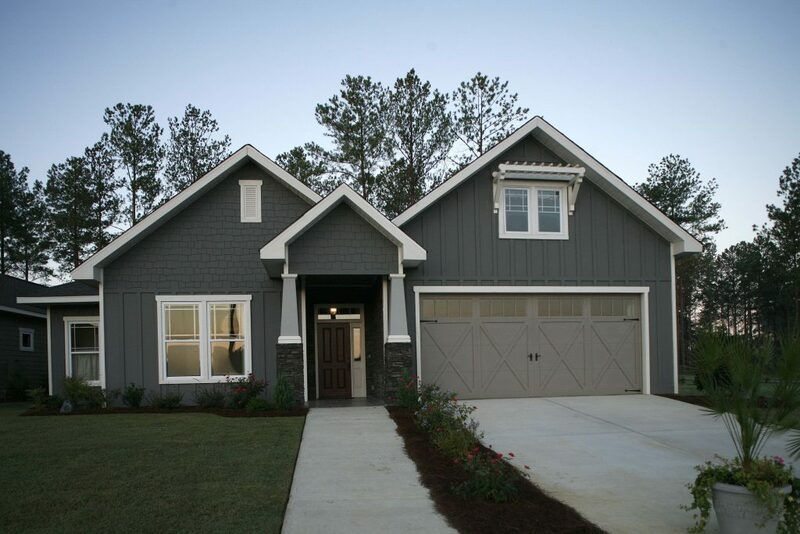 The new homes in Moore Station Village are designed for the way you live. Whether you’ve been looking for the ideal adult living community in Georgia. Or you want to downsize and still have room to host the grandkids. You’ll find the perfect home, right here. Moore Station Village offers some of the most exceptional new homes in Dublin Georgia, and each one can be tailored to suit your lifestyle. But these custom homes are more than just someplace to live. They’re a place to call home. The ideal home is one that not only looks beautiful, but makes your life easier and more efficient. That’s why every Moore Street Village custom home features user-friendly, high tech equipment that can manage your security system, lights and thermostat from a computer, tablet or smartphone. This allows you to turn off the lights or arm the security system from anywhere in the house. You can even adjust the thermostat from the road, that way your home will be the perfect temperature when you arrive. These easy-living conveniences are made possible by the state of-the-art Cat5E wiring system, which comes standard on all new homes in Moore Station Village. This low-voltage cable puts all of your home’s major systems in the palm of your hand. Plus, it provides the capability for future electronic applications that are not yet available. This home control system is highly touted by experts, including Ask the Builder syndicated columnist Tim Carter. “I don’t care whether you have a 100 year old home or a new one that is being built,” says Carter. “All homes today need Cat5 cable.” Electronic home control is fast becoming a standard feature in all the best retirement communities in Georgia. And it will make the perfect compliment to your active lifestyle. Smart homeowners will also love the long list of Easy Living Home features, which meet certification standards set by AARP and the Georgia Home Builders Association. These enhancements are built into each Moore Street Village home, and they ensure long term adaptability, accessibility and an better quality of life for aging residents. We’ve created one of the best active adult communities in Georgia, and these integrated features will allow you to enjoy it for many years to come. Spacious, wide rooms, doorways, and passageways. Louie Curry, President, CEO and a principal in The Curry Companies, Dublin, GA.
Phil Best, CEO and a principal of Premier Construction Associates, Dublin, GA.
Peter Millichap, Manager, Millichap Development Group, Atlanta, GA.
Michael Notartomaso, President, The Hilton Head Group, Inc., Hilton Head, SC. These four men bring unique strengths to the table, which combine both local interests and a national perspective. Between them, the partners have launched more than a dozen long-term businesses, including several highly successful new-home projects in the three-state region. Masonite exterior and interior doors. Style is a deeply personal matter. You may not know exactly what homestyle you’re looking for. But once you see the right one, the decision will make itself. The new homes in Moore Station Village are designed to meet your needs today, and anticipate how they may change over time. Homes that serve as the hub for busy families in the prime of their lives, can transform beautifully into a peaceful empty-nester retreat. A bustling weekday home, becomes a relaxed entertaining space for friends and family on the weekends. Moore Station Village is one of the premier active adult communities in Georgia. 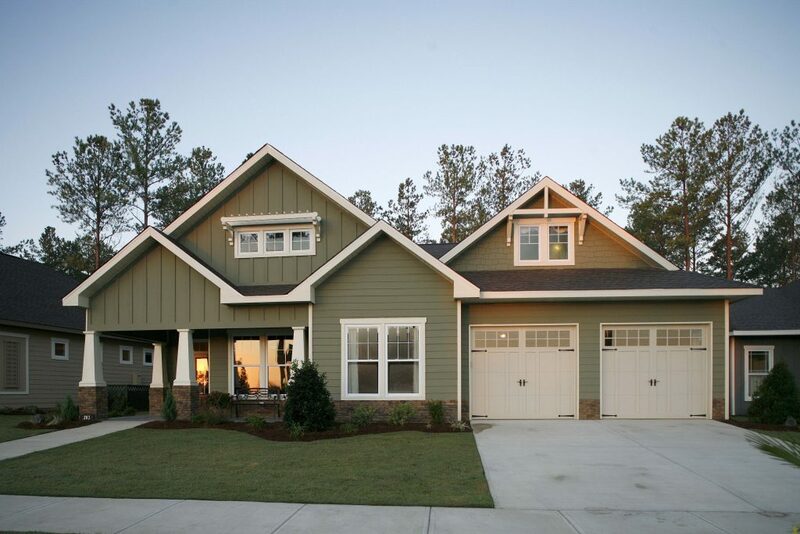 And our custom homes are designed to be the focal point of a rewarding life. 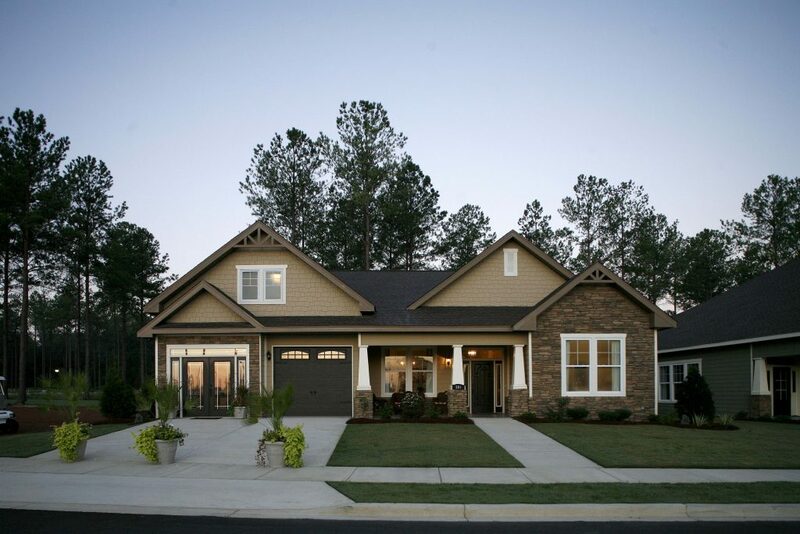 Unlike most new homes in Georgia, the architecture in Moore Station Village is designed to honor tradition. But since design is always evolving, the streets of our community are filled with wonderful, inventive combinations of historic and contemporary styling. 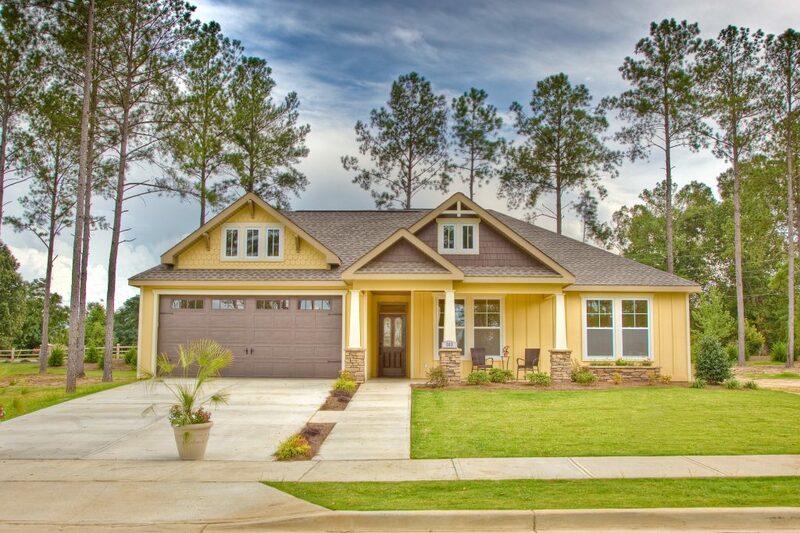 Craftsman style homes in the Arts & Crafts tradition of the early 1900s, featuring authentic, natural styling and durable construction. Professionally landscaped and maintained lawns. Custom mailboxes with handcrafted posts. Click on the pictures of each design to find out more about each design option!